Camera and Video Surveillance allows you to have an eye on your home or business 24/7. Video Surveillance adds a whole new level of anti-theft security to your home or business. Bulldog has a vast selection of cameras to choose from, making it easy to find a camera that will fit your needs. When installing your system our goal and procedure is to find the best angles and positioning of each camera. It is important to have the proper positioning in order to optimize the use of each camera. Our camera systems can be accessed from anywhere in the world through your smart phones, tablets, computers and TV’s. 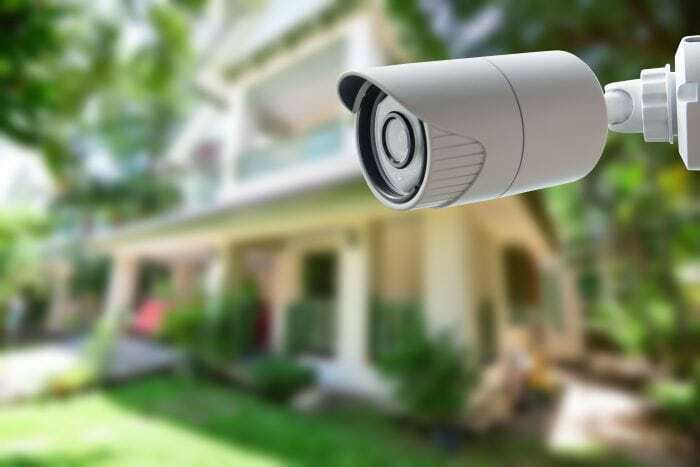 Bulldog Security Systems expertly installs security cameras and video surveillance systems in homes and business across the North Shore and Chicagoland area.